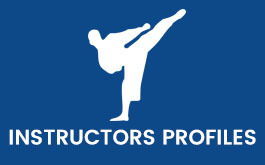 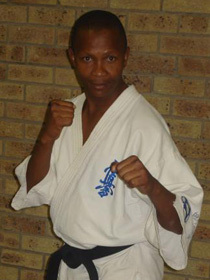 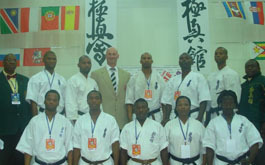 Up to date information on the profiles of prominent Kyokushin pioneers in the Eastern Cape and in South Africa. 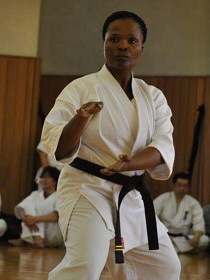 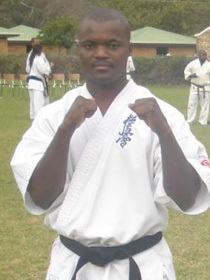 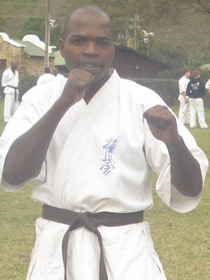 The history of Kyokushin in South Africa with particular focus in the Eastern Cape. 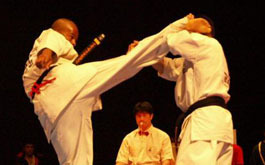 Information on basic kyokushin techniques, kata, fighting techniques and general training tips (exercise & nutrition). 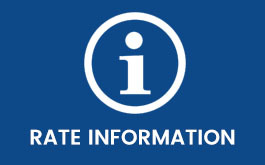 News & Events - to keep you informed about current developments. 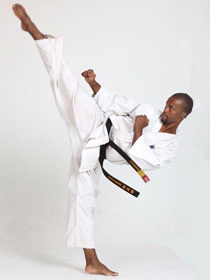 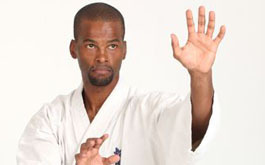 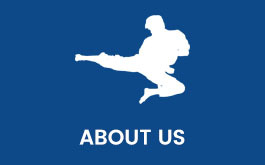 Information about where to find various dojo in the Eastern Cape. 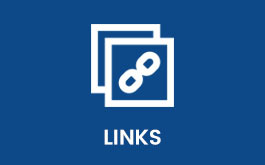 Please feel free to navigate our website through the links provided.